Packing 1kg net/foil bag, 5kg/drum. S4 / Andarine is an investigational selective androgen receptor modulator for treatment of conditions such as muscle wasting, osteoporosis and benign prostatic hypertrophy, using the non-steroidal androgen antagonist bicalutamide as a lead compound. S4 / Andarine is an orally active partial agonist for androgen receptors. S4 / Andarine is less potent in both anabolic and androgenic effects than other SARMs. S4 / Andarine was shown to reduce prostate weight with similar efficacy to finasteride in an animal model of benign prostatic hypertrophy, but without producing any reduction in muscle mass or anti-androgenic side effects. It suggests that S4 / Andarine is able to competitively block binding of dihydrotestosterone to its receptor targets in the prostate gland, but its partial agonist effects at androgen receptors prevent the side effects associated with the anti-androgenic drugs traditionally used for treatment of BPH. 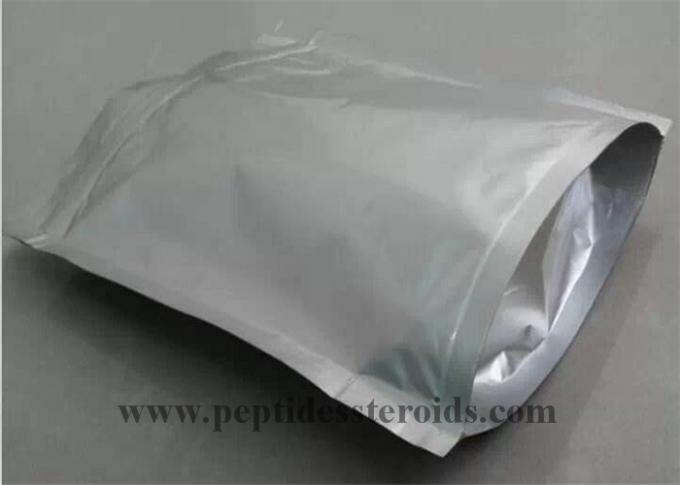 Andarine (GTx-007, S-4) is an investigational selective androgen receptor modulator (SARM) developed by GTX, Inc for treatment of conditions such as muscle wasting, osteoporosis and benign prostatic hypertrophy, using the non-steroidal androgen antagonist bicalutamide as a lead compound. Andarine is an orally active partial agonist for androgen receptors. 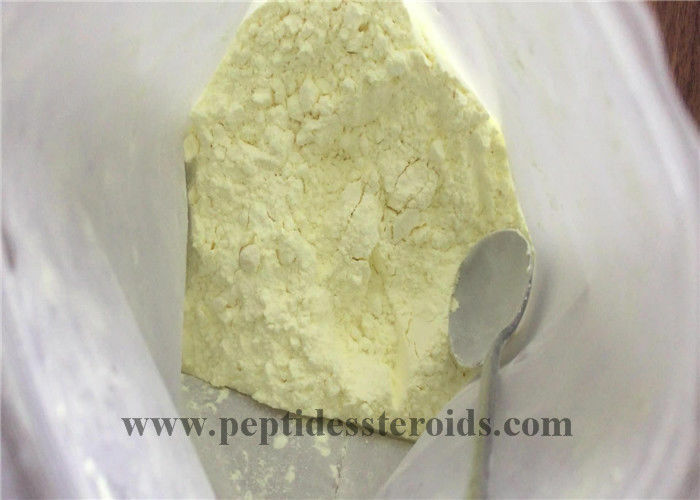 It is less potent in both anabolic and androgenic effects than other SARMs. In an animal model of benign prostatic hypertrophy, andarine was shown to reduce prostate weight with similar efficacy to finasteride, but without producing any reduction in muscle mass or anti-androgenic side effects. This suggests that it is able to competitively block binding of dihydrotestosterone to its receptor targets in the prostate gland, but its partial agonist effects at androgen receptors prevent the side effects associated with the anti-androgenic drugs traditionally used for treatment of BPH. As said earlier, SARMS function by tying to the AR resulting to anabolic activity . Due to this fastening and stimulation, more protein is produced which allows muscle building. S4 can trigger muscle development in the same way as steroids, but minus the same unwanted side effects, the latter has on the prostate and other sexual organs . How it's used depends on what effects you're looking after. Fat elimination or cutting is the most effective use for S4 Andarine . Right Dosing.Recommended dose for cutting is 50 mg for 6-8 weeks. You should use it every day then take 2 days off for the duration. Taking S4 daily for the length of the cycle can lead to changes in eyesight. All SARM work is done by combining with androgen receptors, resulting in anabolic activity. In addition, there is more protein synthesis that allows to create more muscle. These effects are similar to synthetic metabolic steroids. However, in the case of SARMS, there is no aromatization, liver stress, severe HPTA (hypothalamic pituitary testicular axis) inhibition and general side effects. 2. Hight quality, fashion designs reasonable &?competitive price.Fast lead time. 4 .Secure and discreet shipment.Various transportation methods for your choice. 6 .We have our own agent/remailer/distributor who can help us ship our products very fast and safe, and we have stock in there for transferring. 1. Packages are generally dispatched within approximately days after receipt of payment. 3. Will give you tracking number within 24 hours to track your package online. 4. the few pictures with your order and details.